Et Verbum: St Francis de sales Introduction to the devout life Meditation 5 - Of Death. 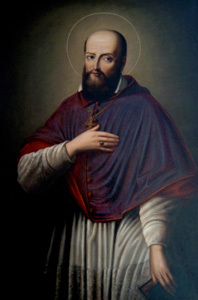 St Francis de sales Introduction to the devout life Meditation 5 - Of Death. 3. Suppose yourself to be on your deathbed, in the last extremity, without the smallest hope of recovery.